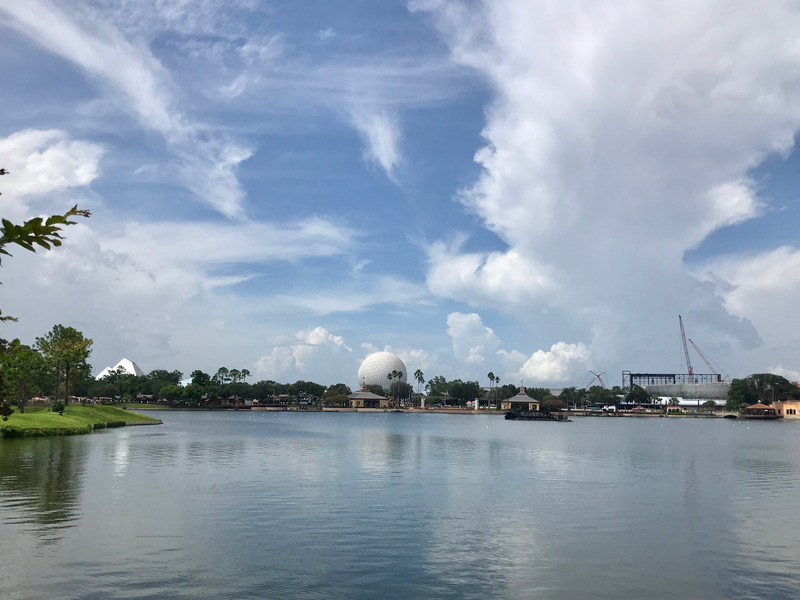 August is normally the “slow down from summer” month, but this summer has been a bit different. 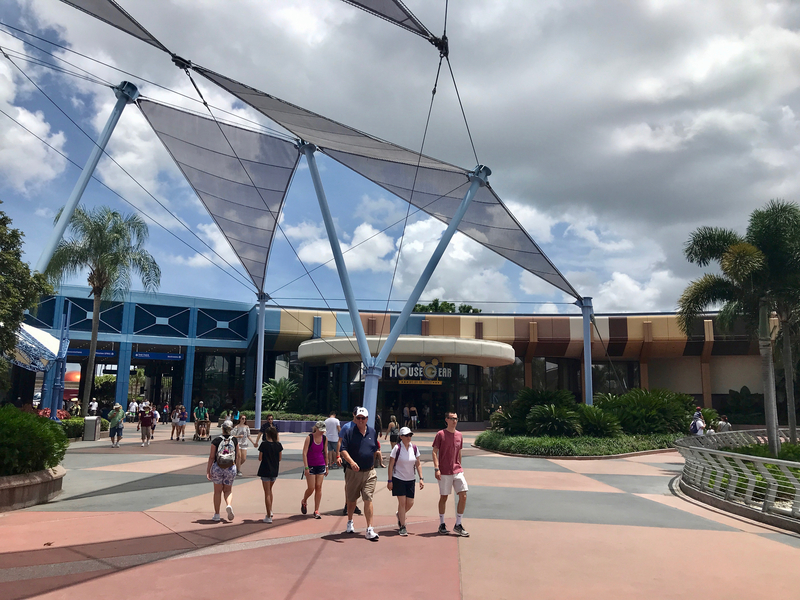 In the case of Epcot, the park is also rushing to get ready for the annual International Food & Wine Festival. 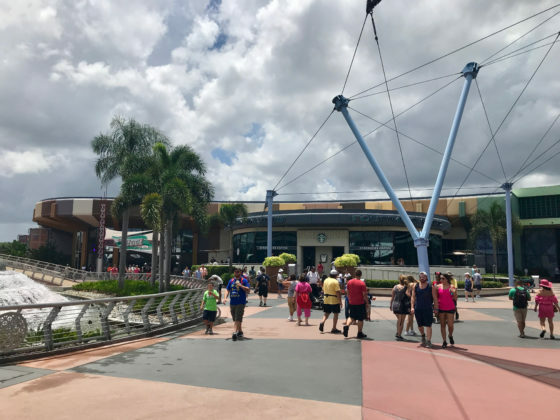 But first we take a look at something that, unless plans from last years D23 Expo have changed, will be evolving sometime in the near future – Future World Plaza. 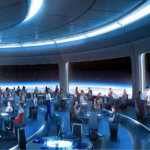 That is how it could look in the future but here is how it currently looks. Moving toward World Showcase, we see the future home of the Cheese and Chocolate Studios Marketplaces along the rose path. 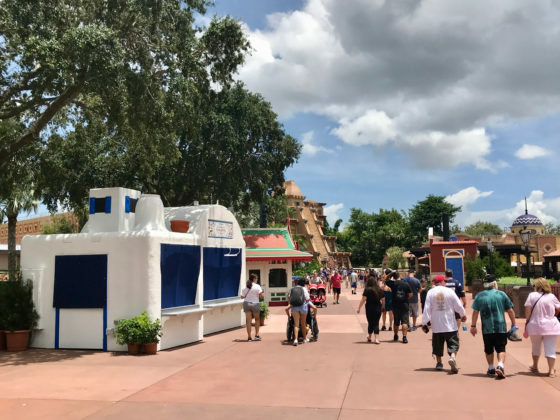 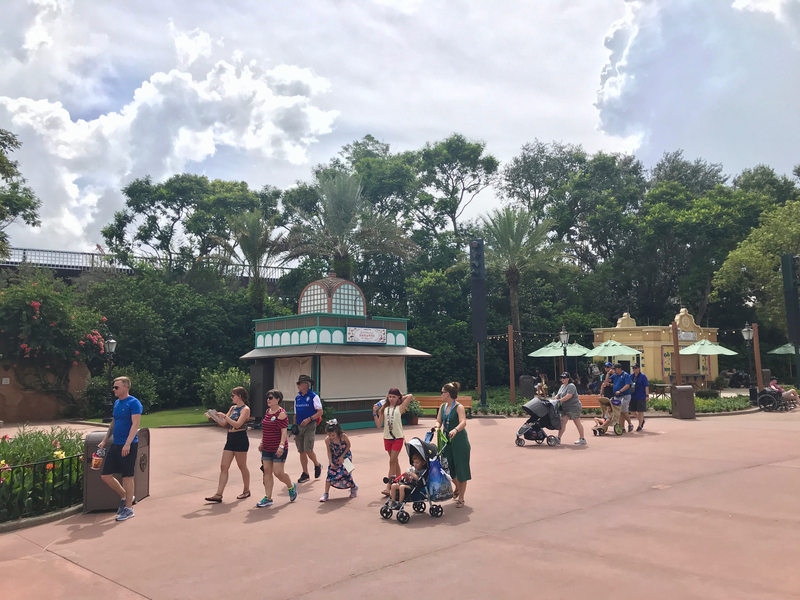 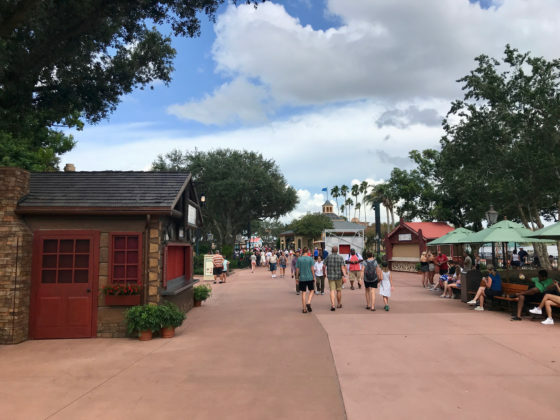 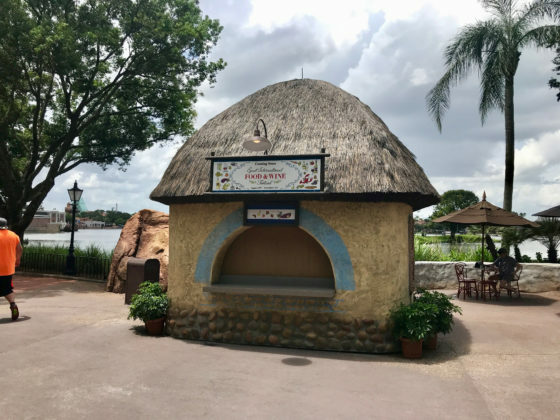 Along World Showcase Lagoon, many of the Global Marketplace Kiosks have started to appear. There are a few projects happening around the lagoon that will have an impact on dining — one very soon and the other most likely next year. 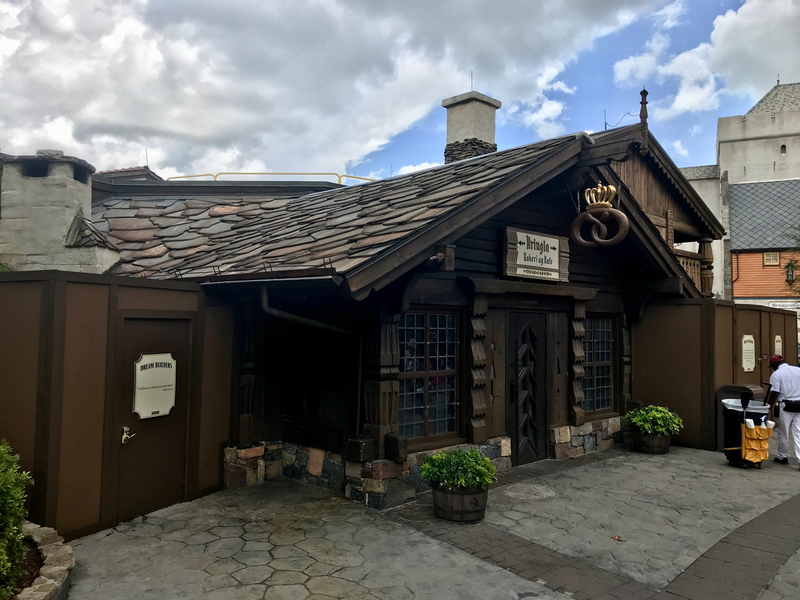 In Norway the Kringla Bakeri Og Kafe has been closed since early this year to expand but should be opening very soon. 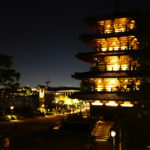 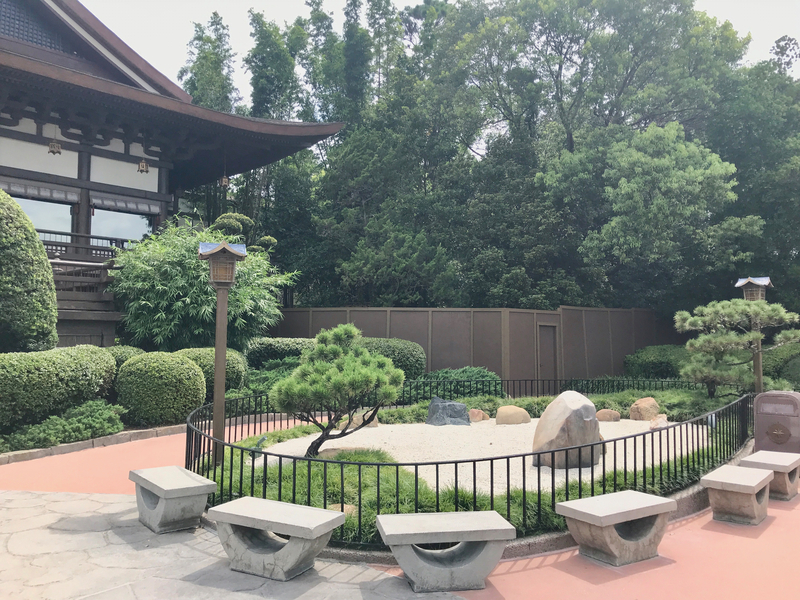 The second dinning expansion is the upcoming new Signature Dining location in the Japan Pavilion. 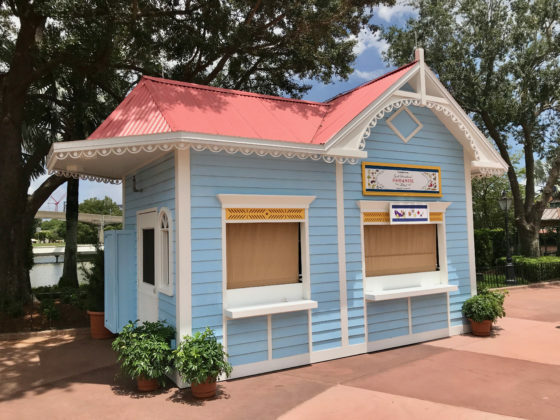 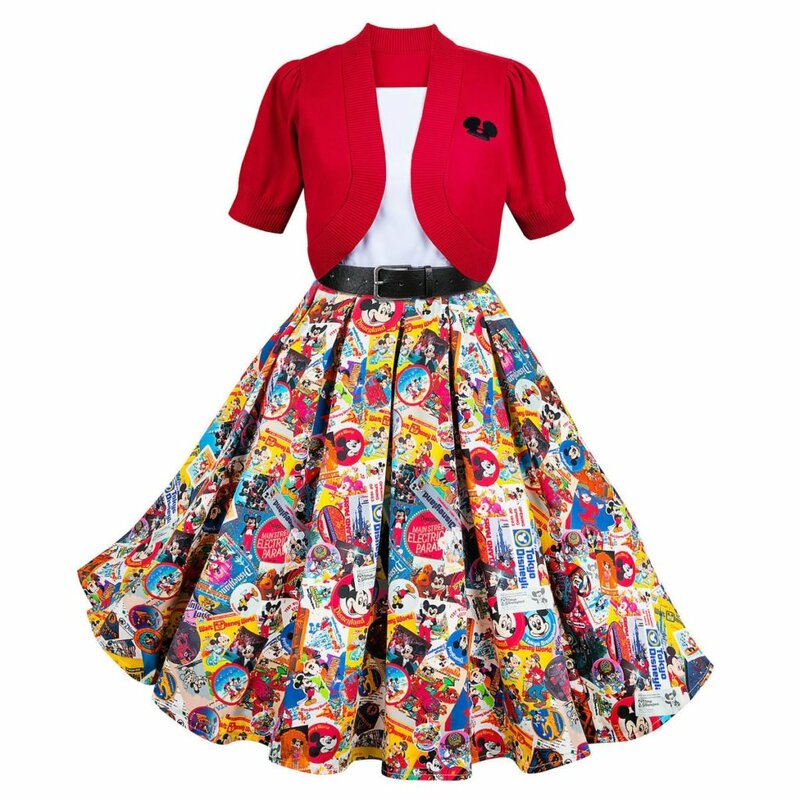 While it was officially announced to be “coming soon,” no details on the location where talked about. But this construction wall was put up after the announcement so one would assume this will be the future home. 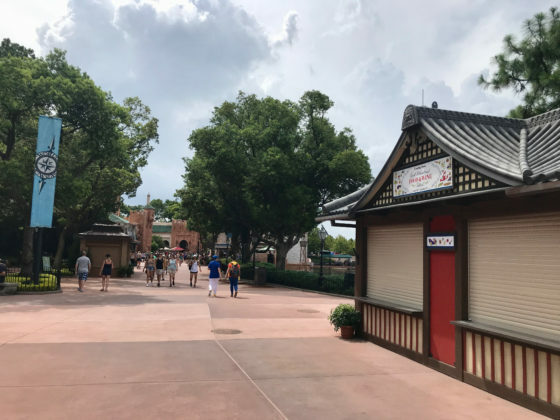 Now, if we are talking about things coming soon, while the Ratatouille is creeping up behind the green space between Morocco and France, it is not as prominent as the Guardians of the Galaxy attraction show building near the entrance of the park that can be seen from all around the park. 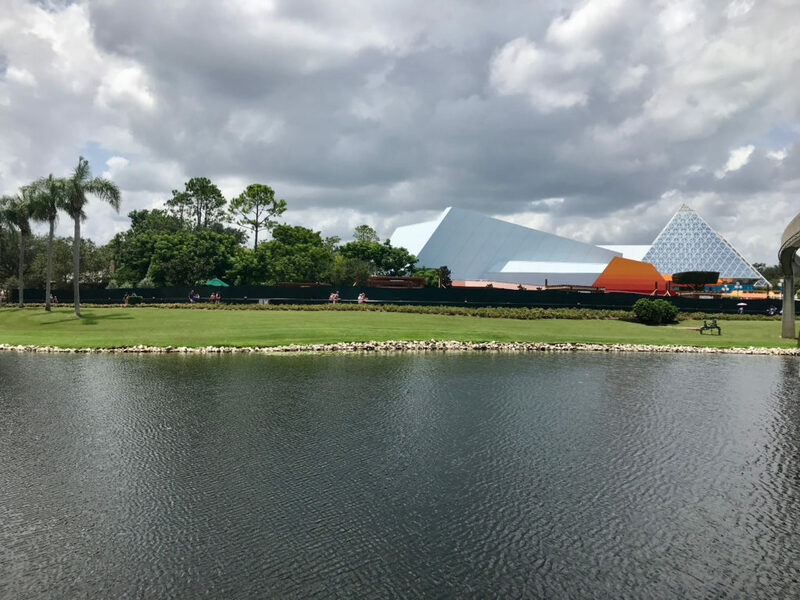 While little is known about the upcoming attraction, we can only guess it will be out of this world fun in a building that almost matches the height of Spaceship Earth. 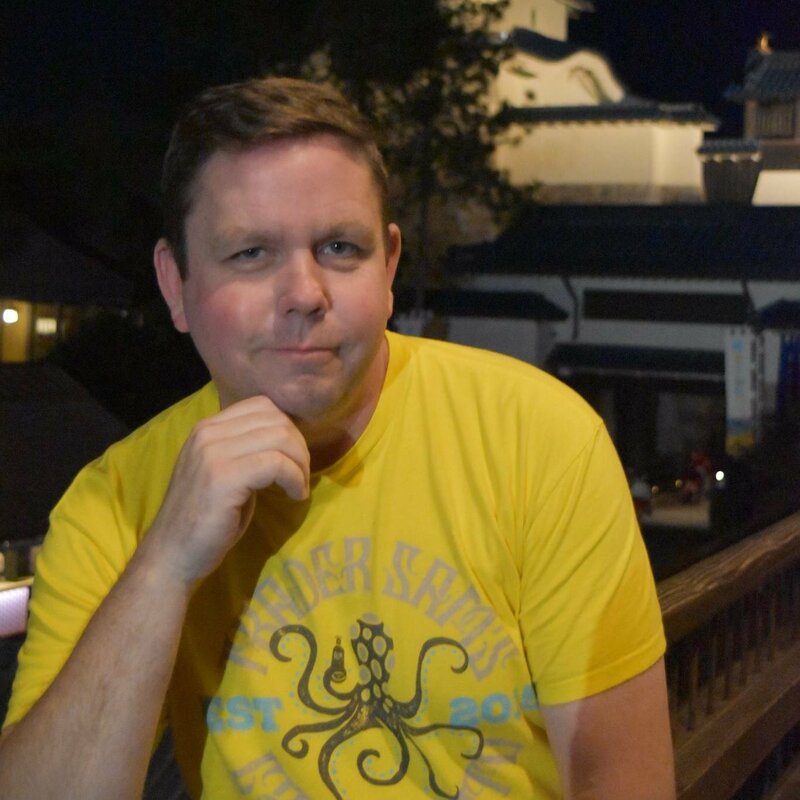 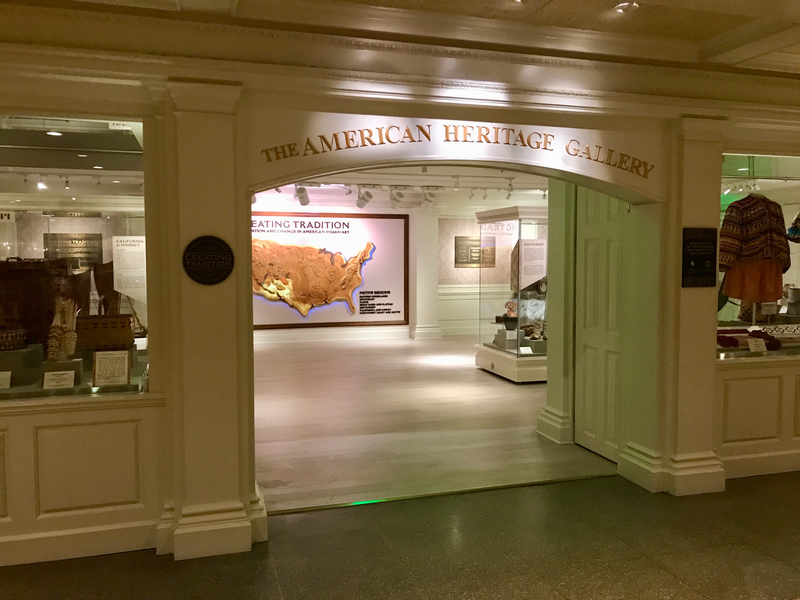 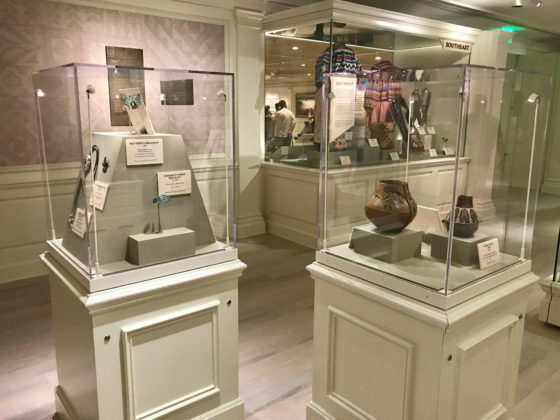 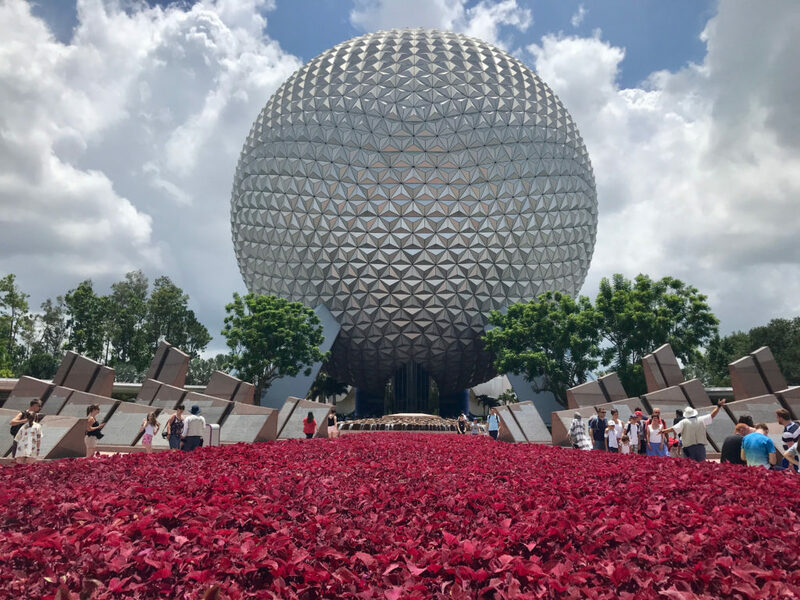 One of my favorite things about Epcot is the commitment to ever-expanding — and not just in massive E-Ticket attraction, but in the recent revitalization of the small galleries in Norway, Japan, and the latest in the American Adventure. 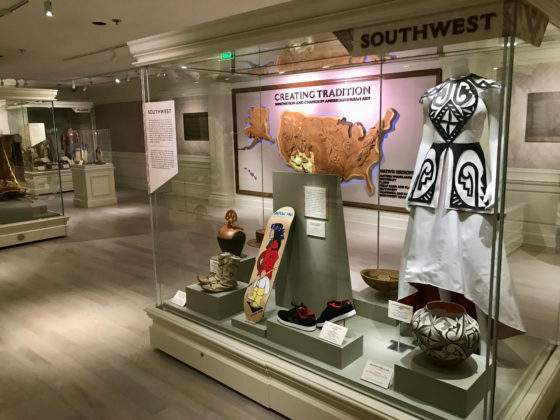 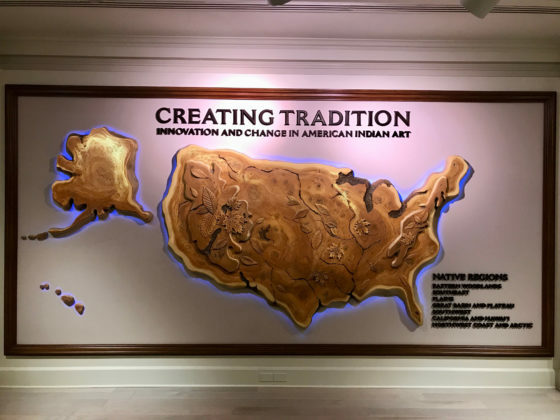 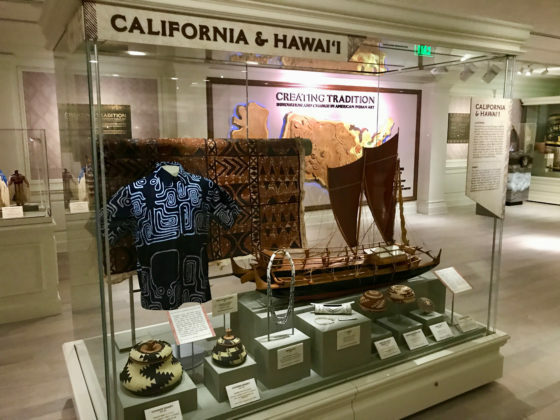 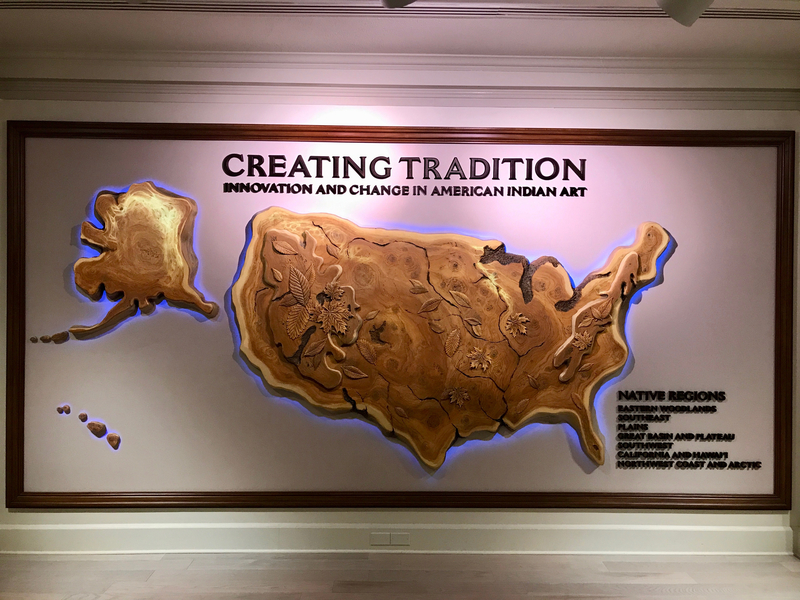 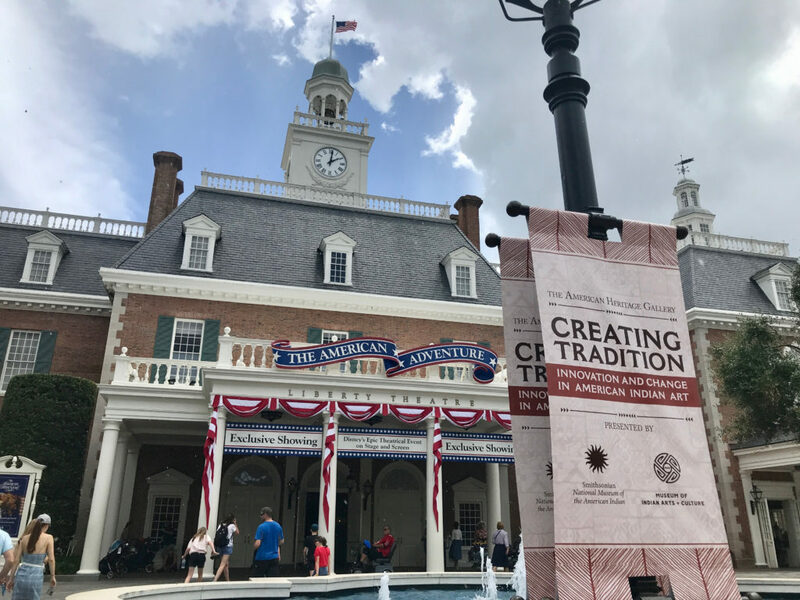 The brand new exhibit “Creating Tradition: Innovation and Change in American Indian Art” houses 89 pieces on repressing 40 different tribes from all across the US. 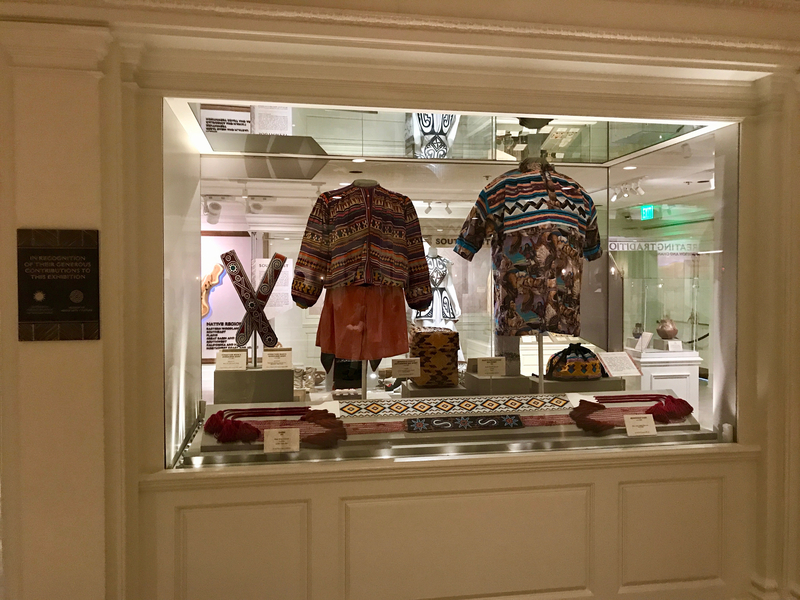 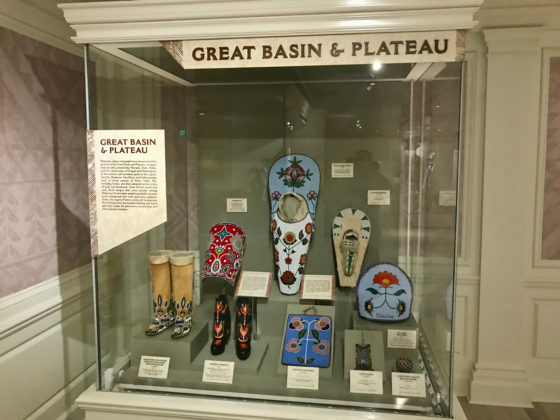 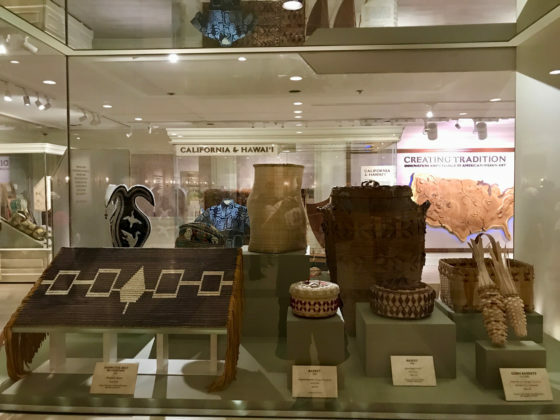 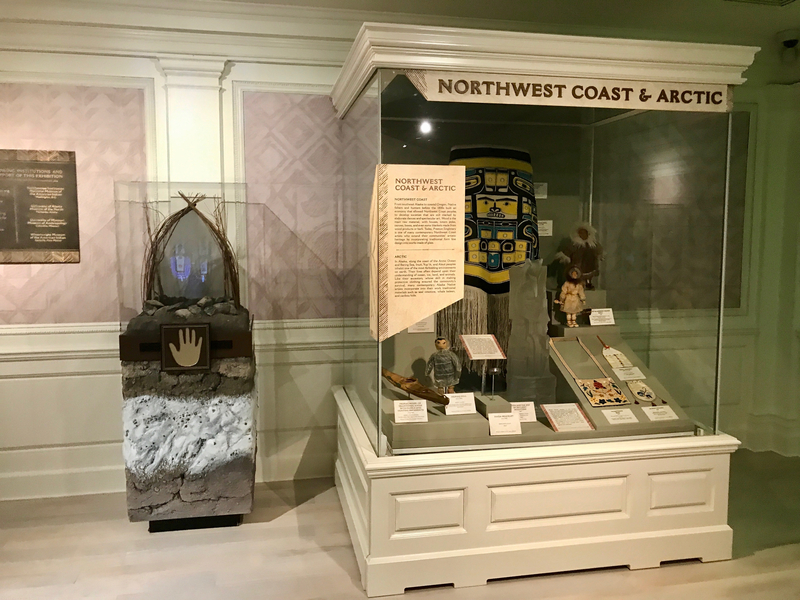 This display captures the feel of the American Indians from classic pieces to more current (it even includes a skateboard deck) and also incorporates new technology next to some of the cases to help you hear the real stories of the people who made these pieces. 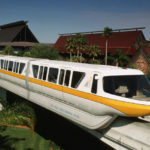 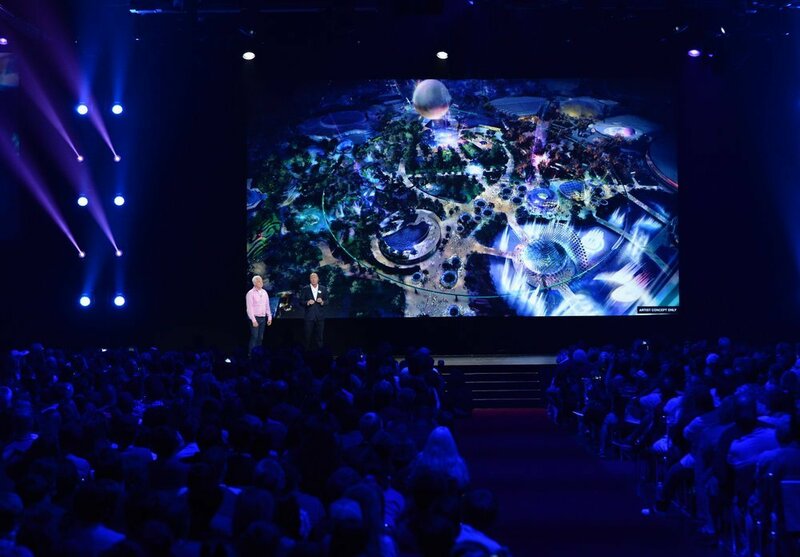 Below you can see the dedication video thanks to the Disney Parks Blog. 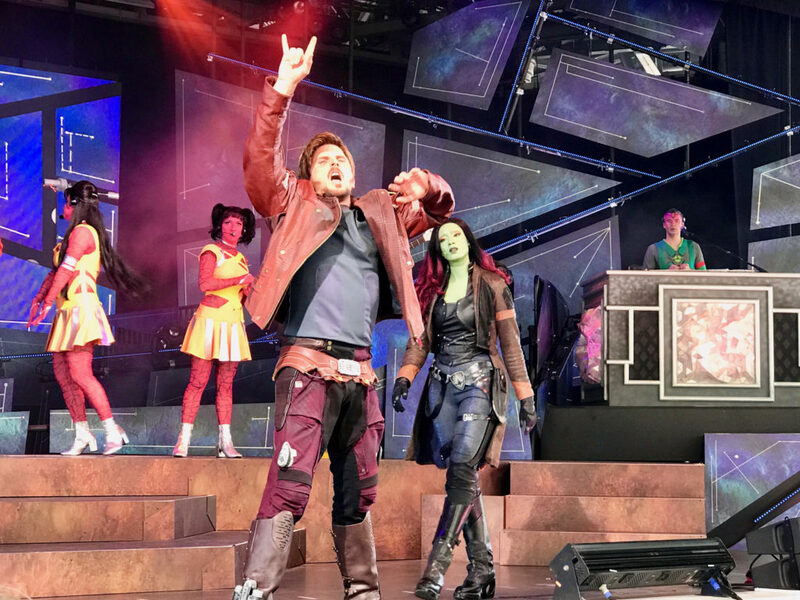 One last thing before we wrap this updateL make sure to head to Epcot before the end of day on the 19th of August to see The Guardians of the Galaxy – Awesome Mix Live! as it is one of the most fun shows you will see! 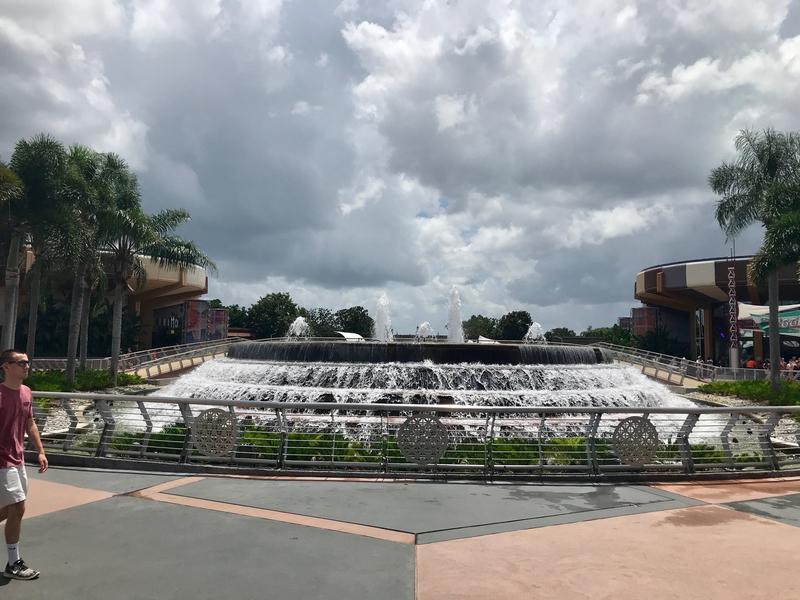 Epcot – The Guardians of the Galaxy – Awesome Mix Live! 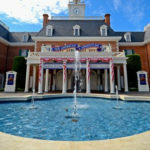 Now enjoy the rest of summer and Be Excellent to Each Other!